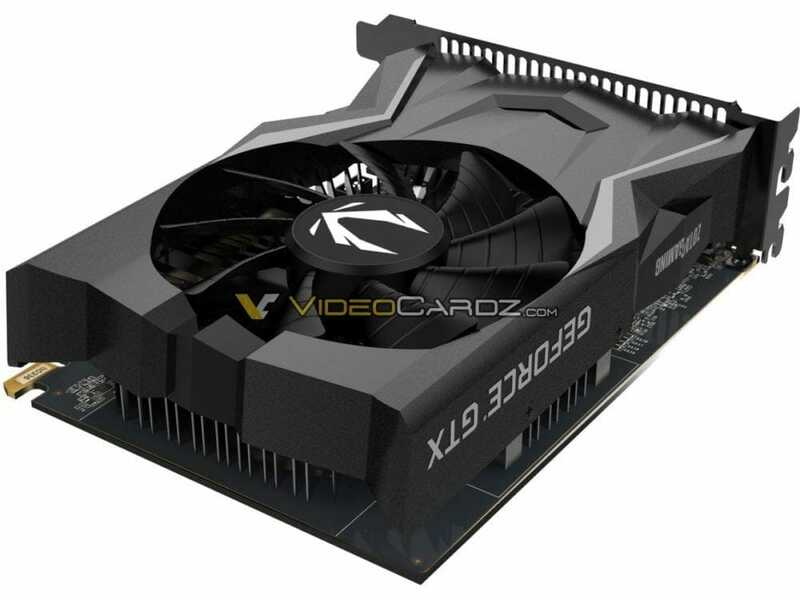 Nvidia has completely captured the lower to mid-tier market of graphics cards with the launch of its 16xx series of turing based non-RTX cards. In the last couple of months, we saw the release of the much-leaked GTX 1660 and 1660 Ti GPUs. Now, to add even more options to the lower end, Nvidia seems to be planning the release of its latest GTX 1650 GPU. 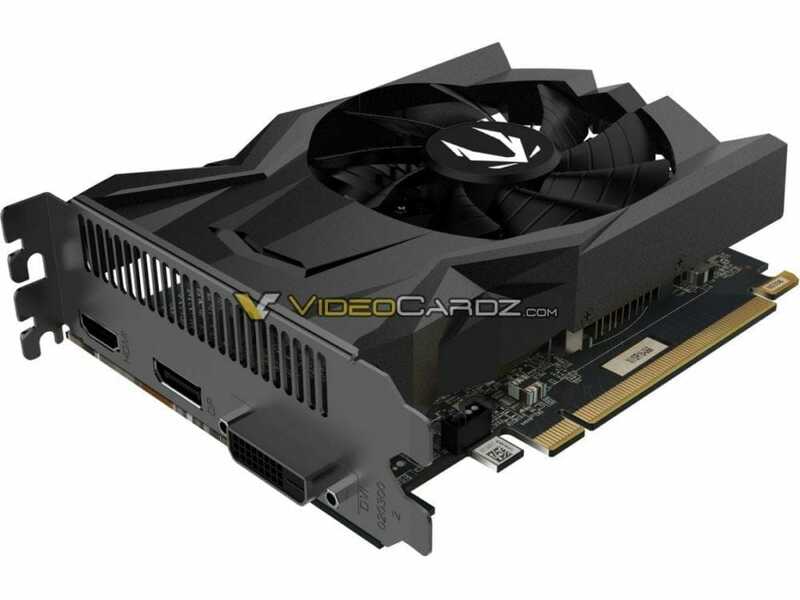 The Zotac Geforce GTX 1650 was leaked just moments ago thanks to videocardz. The new card from Nvidia is surely aimed at the lower end of the spectrum when it comes to price and performance. 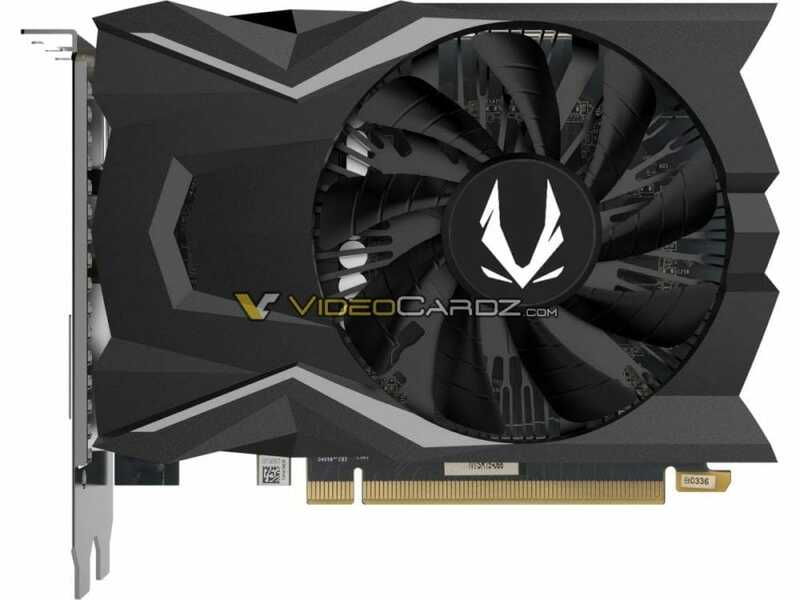 While currently, we don’t know much about the pricing we can, however, be sure that the price of the Geforce GTX 1650 will be the cheapest among all the recently launched cards by the company. Following are the leaked images courtesy of videocardz. Presently, we don’t have the full sheet of specs for this product but we do know the following. As you can see from the picture above, the GTX 1650 is a minuscule card compared to the other offerings from Nvidia. The card seems perfect for a compact Mini ITX build. It has a single fan and the most interesting aspect is the absence of any dedicated power connectors. This means that the card draws less than 75 Watts of power and hence no extra power is needed from the PSU. At this point, it is quite clear that the GTX 1650 is meant for 1080p casual gaming and would most likely offer the performance of a GTX 1060 3GB. As for the release date, the source mentions that the release is expected in about 2 weeks from now. This is all we know so far, do leave me a comment below and share your thoughts regarding the newly leaked Nvidia GTX 1650.